The son of legendary actor Clint Eastwood, bassist Kyle Eastwood inherited his father's well-known love of jazz music, becoming a respected jazz player. He unveils a timeless treasure with his seventh album as leader on the sensational Time Pieces, capturing the mood and aura of the 50s and 60s jazz scene blending two standards from the era with rich new compositions incorporating the sensitivities and flavor of that time period. 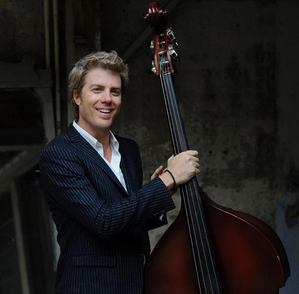 Kyle Eastwood will open Jazz016 edition in Burgos (Spain) next March 3. Learn more here.